Haitian politics can make your hair grow back boy... LOL... Here is a photo of Haitian president Michel Martelly with a full head of hair. 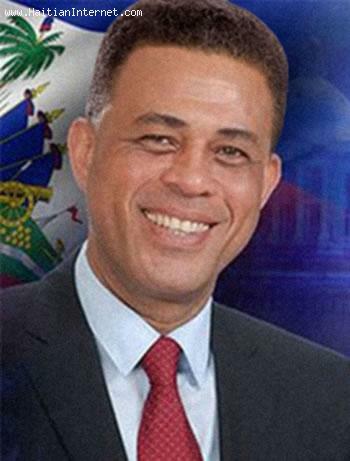 According to elekekepepe.com, a Haitian satire news web site, President martelly broke his 'Tet Kale' campaign promise by letting his hair grow back. By the way, satire news IS FAKE news!